Welcome to our Press Centre. Here you can read our latest press releases, contact our Press and PR team, request review tickets and images and find out about filming and other media opportunities. Click on the link to read the latest press releases. If there is anything you can’t see or think you may like to know more about, drop us a line and we’ll be happy to help. 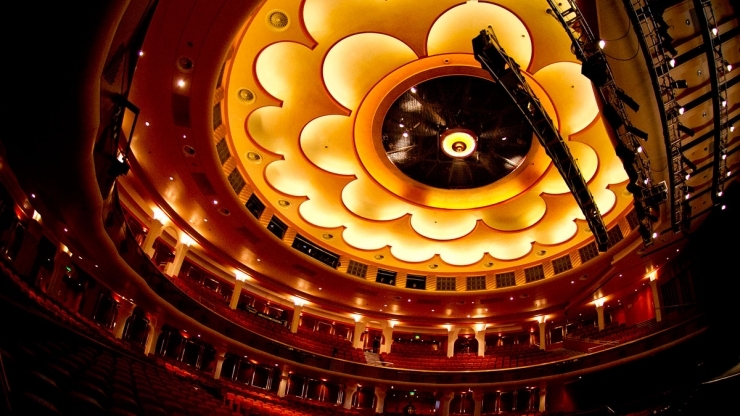 Do get in touch if you would like to review a show at Brighton Dome. Please note we cannot guarantee press tickets for every show. For hire events where we do not control the press ticket allocation, we will forward your request to the relevant external publicist. There are a limited number of press tickets per performance so we advise that you submit your request - with full details of the media organisation you work for - as early as possible for consideration.